Amelia Bedelia is sure she will love everything about autumn. The colorful trees Jumping in the leaves Apples, apples, apples Warm apple pie Fun family projects Amelia Bedelia can't wait. What could be better? Autumn! Hooray for apples and fall! A fun and fact-filled ABC book-all about apples! Join Fox, Bear, Pig, and Rabbit as they explore the world of apples in this fun-filled ABC book. Each letter of the alphabet showcases the many marvelous facts about apples for youngsters just learning their ABCs as well as offering lots more information for slightly older children. From Aroma to Zabergau, discover the names of 26 varieties of apples, one for every letter of the alphabet-even the letter "X"! Autumn is apple harvest time. Come along on a trip to the apple orchard. Find out how apples are picked and stored. 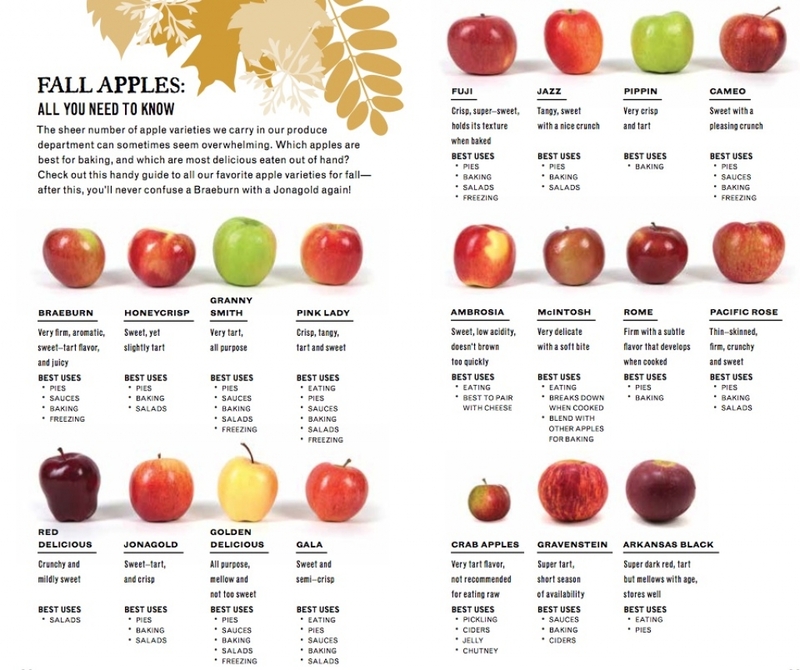 Learn which apples are best for munching. But watch out for the apple worms! 1. Read non-fiction books about apples. Then, write one fact about apples in the tree. 2. Create a mini book about apples.